Now you can have a smile you can be proud of! 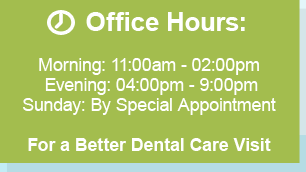 American Dental Clinic is an exceptional entity in the field of dental care. It provides state of art facility for dental examination, diagnosis and treatment. All activities are being conducted according to the international standards of OSHA and American Dental Association, Chicago. The patients are treated using DISPOSABLE INSTRUMENTS by highly specialized and experience Dental Surgeon. 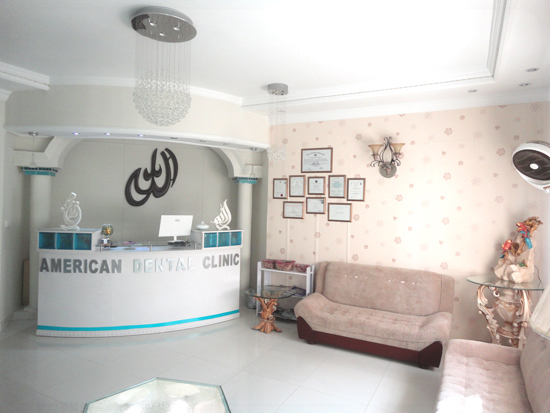 American Dental Clinic is conveniently located in the heart of Islamabad, F-10/3. It is a purpose built clinic accessible to all. Here you will experience the personalized care and comfort provided by the clinic atmosphere and its staff. "Just a note of thanks for the wonderful job on my new crown! ( sounds like I'm a queen ! ) I really appreciate it & will continue to refer you to anyone who asks for a good dentist!" "Had a lot of work done including root canal which I was dreading. Dr. Khurrum and his dental nurse have been amazing. I am now totally relaxed about coming to the dentist and also know they will do an amazing job. Thank you"
"I am very happy with my new crown! Thank you." "I’ve been a faithful customer of ADC for over 15 years and have nothing but high praise and sincere appreciation for the doctors and staff. 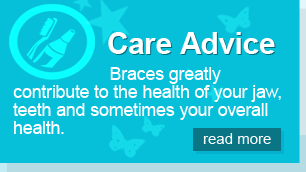 My oral health has always been excellent and with their guidance, will continue to stay healthy. My thanks to Dr. Khurrum for their attentiveness, professionalism and genuine interest in their patients."